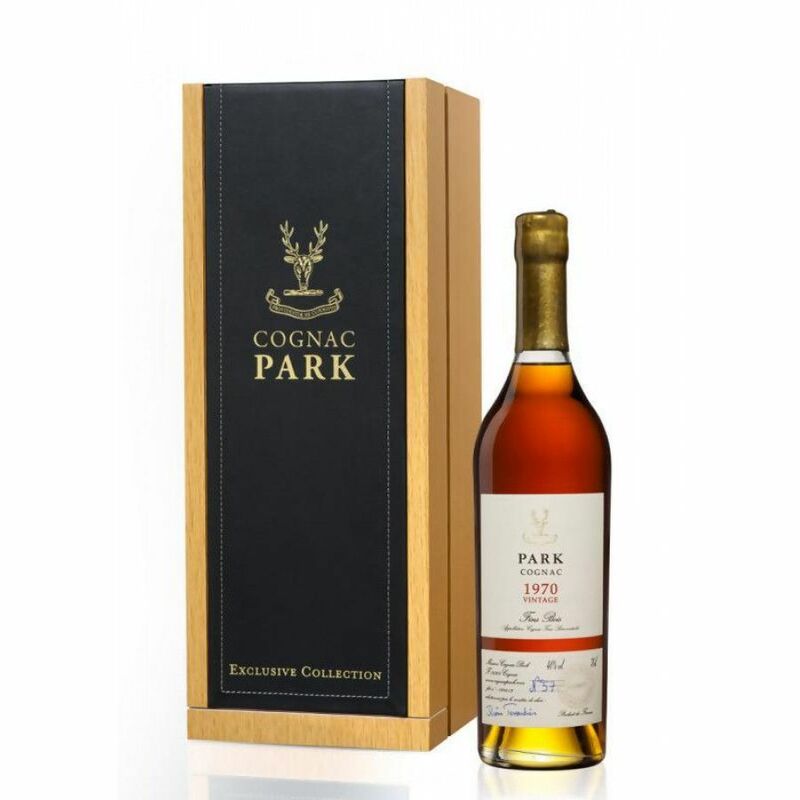 The Park Vintage 1970 Fins Bois Cognac is a vintage specific Cognac from, as the name gives away, the Fins Bois terroir of the region. This is a great example of an age specific Cognac from a house that's fast becoming recognized as masters in creating such unique offerings. The Fins Bois area has a varied soil composition, made up from limestone and red clay. This produces a characteristic stamp on the grapes that grow here, and therefore to the Cognac that they eventually become. Cognacs from the Fins Bois area are becoming more and more sought after, and for a very good reason: they're round, smooth, extremely aromatic, and ultimately truly enjoyable. This offering from the harvest of 1970 is truly a wonderful addition to the best of drinks cabinets.